Students should be encouraged to participate in athletic activities outside of the classroom. Athletic activities inspire patience, respect and confidence amongst the students. 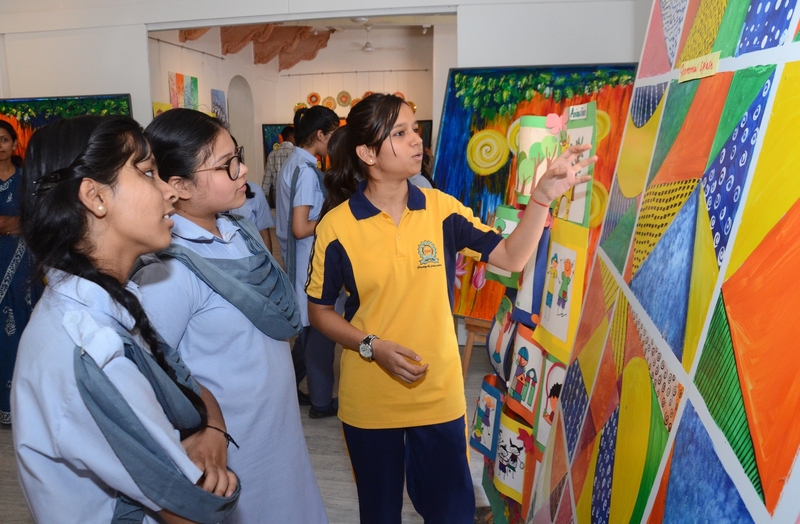 This was informed by the Chief Guest – Headmaster, Punjab Public School, Dr. Jagpreet Singh. He was speaking at the closing ceremony of the ‘75th Inter-House Athletic Meet’ taking place at Maharani Gayatri Devi Girls’ School (MGD). He also holds the designation as the Director Sports and Joint Secretary, IPSC and Joint Secretary and Member, Finance Committee, SGFI. 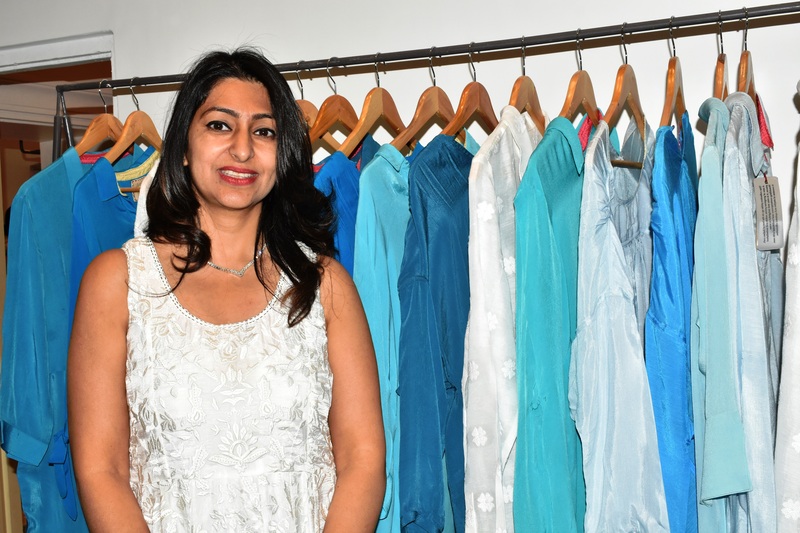 The welcome address was delivered by Principal, Mrs. Archana S. Mankotia. Administrator, Col. Surendra Singh Sangwan was also present at the ceremony. The programme featured various athletic games, fun activities and displays of defence sports. An inspection of the NCC troupe and school band was conducted by the Chief Guest. Along with athletic events like 100m relay and 4x100m relays; diverse displays of Taekwondo, Yoga, March Past and band display were presented by the students. The highlight of the event was the awe-inspiring NCC troop who displayed a platoon in quick attack. Games for teachers and guests were also held. 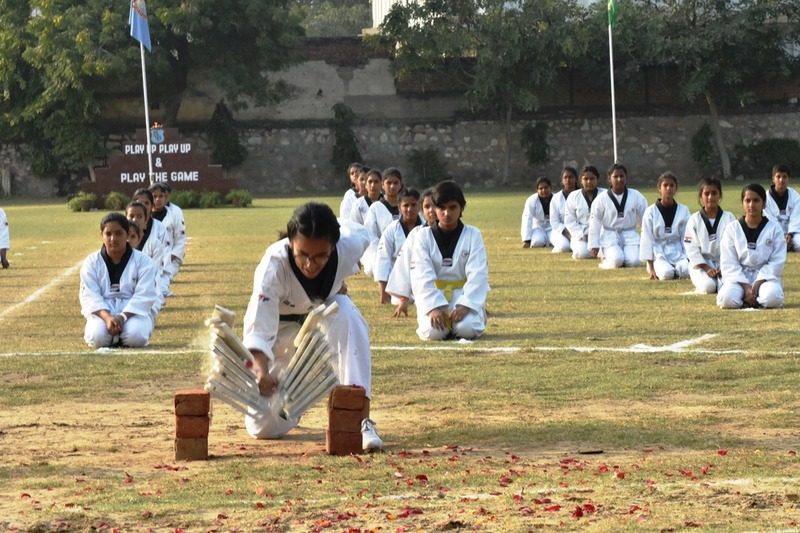 The sports meet then concluded with prize distribution, wherein the students received various accolades – Chavvi (Best Band Girl); Srgt.Vasundhara Chandrawat (Best NCC Cadet); Poorna Jhala (Best Sub-Junior Athlete); Rishita Kaur (Best Junior Athlete); Nikita Rajawat & Diksha Choudhary (Best Senior Athlete). Similarly, Nikita Rajawat (Best Sports Girl); Madame Curie (Best House In March Past & Taekwondo Display) and Sarojini Naidu (Best House In Yoga, Aerobics Display & Overall Best House Trophy). The Vote of Thanks was delivered by Games & Sports Captain, Nikita Rajawat.